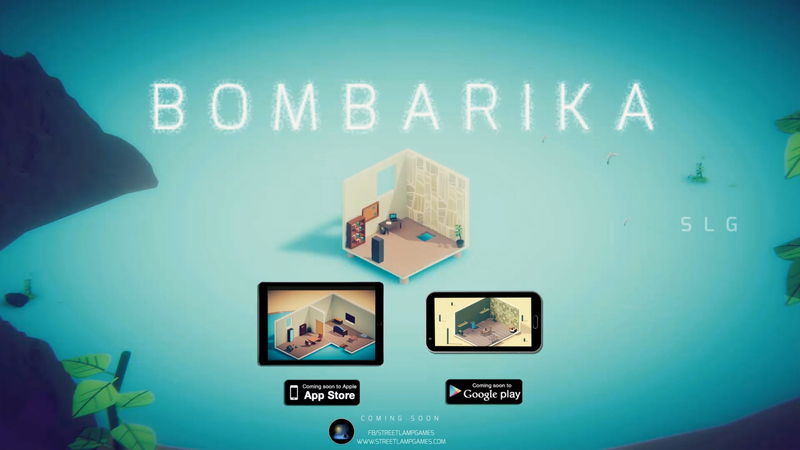 Check out the trailer for our new game **BOMBARIKA** No plot nor story, just experience the fun of saving houses in the world of Bombarika!! Very soon try out our easiest and craziest game on your devices! P.S: Using headphones is highly recommended.